Jason Kenney promised that if conservatives elected him as leader of their party, he’d finally put an end to bozo eruptions. Turns out, just like the grassroots and healthcare guarantees, he’s put that promise through the shredder as well. When pressed about the ever growing number of bozo eruptions he admitted that his standard when it came to candidate vetting was “not perfection” and that a little bit of hatred and fear was a-okay with him. It’s clear the United Conservative Party has a problem with racism. But they also have a problem with homophobia and misogyny as well. Kenney used to say that when it came to rooting out hate in his party he’d “vigorously” take action. Turns out the only action he was willing to take was absolutely nothing. If Kenney can’t even be trusted to keep his word to his own party, why should voters ever trust him as premier. Kenney’s Taber Warner candidate, Grant Hunter, said that his comments about certain voters in his riding having “superior stock” reeked of “aryan undertones.” Hunter and Kenney refused to apologize. His former star candidate in Calgary Mountain View Caylan Ford, who he praised at every chance he could, used white supremacist sympathetic language and suggested that white people were being “displaced from their homelands.” She was allowed to resign as a candidate still remains a remember and major part of their advertising campaign. The new Calgary Mountain View candidate, Jeremy Wong, is an anti-choice pastor who during a sermon about how women should submit to their husbands said that “guys are more cerebral” than women. Wong refused to apologize or take responsibility for his comments. But Kenney’s Calgary Lougheed candidate outdid everyone when he suggested that men were just better at “tactical politics” compared to women. He refused to apologize and instead blamed the media for taking his sexism out of context. 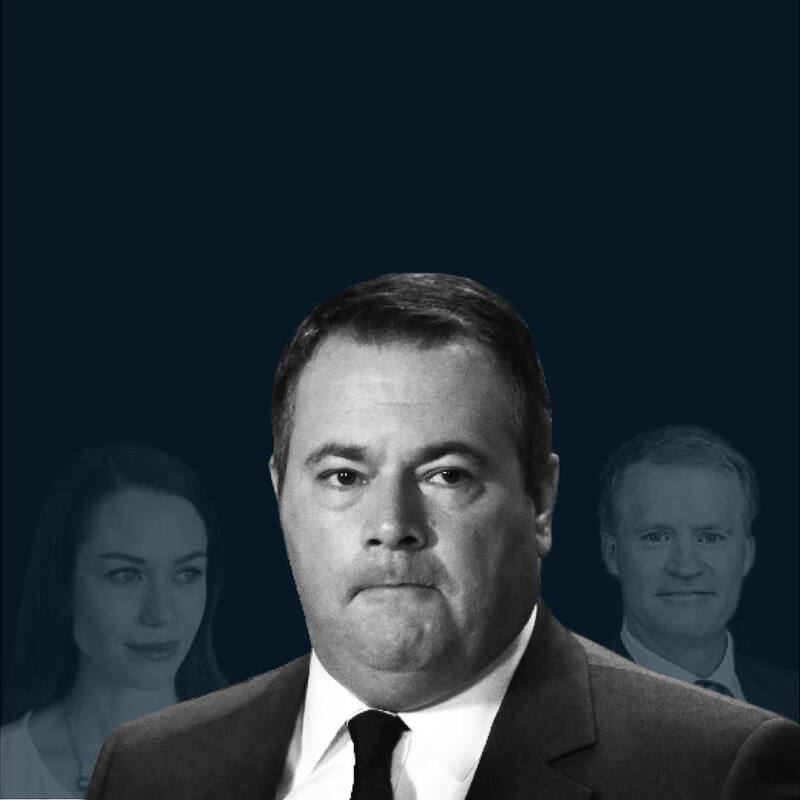 Looks like at this point - racism, homophobia, or misogyny - all three are just “standard” under Jason Kenney’s leadership.